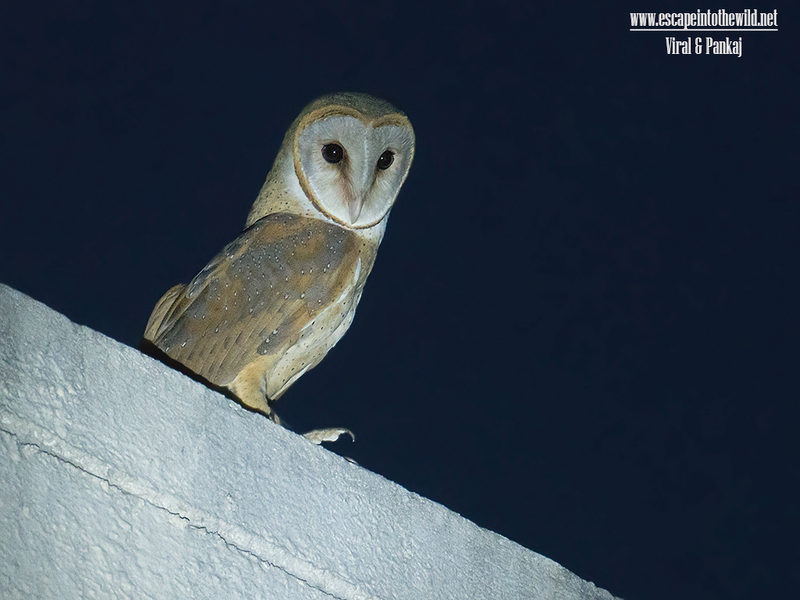 In this monsoon season we found Barn Owl pair in our campus. We observe them roosted in a spare room window, which was rarely used. Generally we found them on this roosting site in late evening to early morning. They were screeching so loudly at evenings, if you pass from there you will definably note their presence. We even sighted them hunting at late night near our residence also. Its looks like they settle themselves in our campus. Barn Owl is second owl species other than Spotted Owlet seen in our campus.